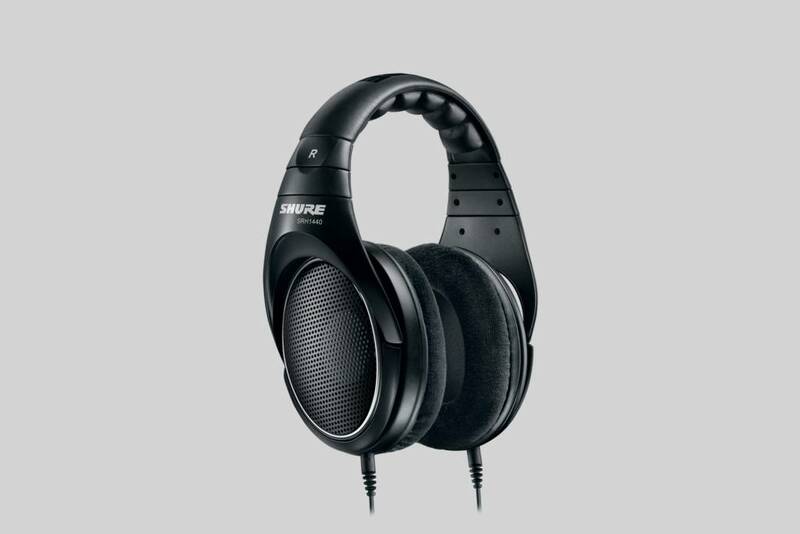 Where can I use the SRH1440 headphones? The open back design of the SRH1440 facilitates a natural audio response. Air and soundwaves are able to pass through the outer shell unobstructed, giving you a stereo soundscape with increased breadth. The sound is further boosted by 40 mm neodymium drivers that deliver full range audio and controlled, rich bass. How durable are the SRH1440 headphones? The SRH1440 headphones are designed to provide many years of reliable service. 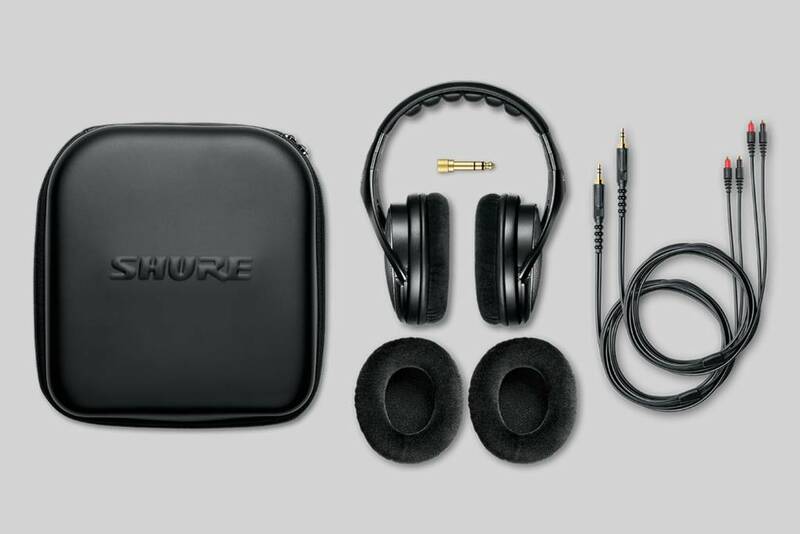 Alongside the robust design, replaceable velour ear pads and cable ensure that you can maintain your headphones in top condition. Although £400 may seem like a lot of money for a set of headphones, considering the ability and versatility of the SRH1440s, I'd say they're something of a bargain!